Lucy and the Rats - Melody. 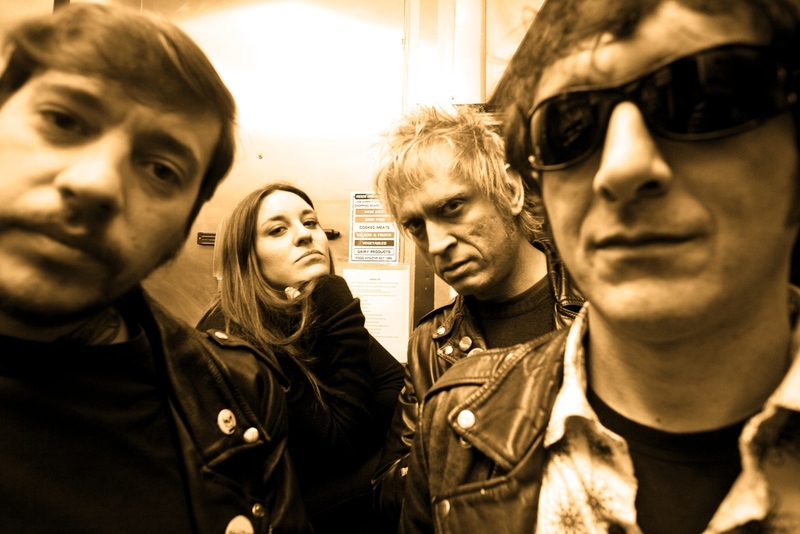 Background - Lucy And The Rats is the new band from now London based singer/guitarist Lucy Spazzy, formerly one third of Australian punksters The Spazzys. 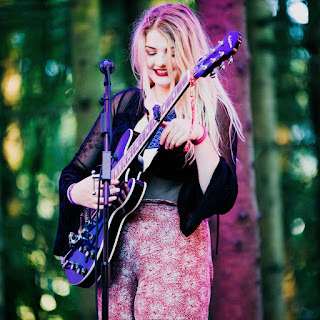 Once settled in London in 2015, she set about assembling a new band being “bored of playing at home by herself”, subsequently linking up with guitarist Joe To Lose (Los Perros, Johnny Throttle), bassist Mike Cannibal (Animal Cannibal), and drummer Manu (Thee Tumbitas). A pair of ear grabbing singles followed as the band made a stir on the live scene in the Capitol, in turn nationally and all over the world sharing stages with the likes of Buzzcocks and Paul Collins along the way. Produced by Johnny Casino and Jim Diamond (White Stripes, Dirtbombs), their first album is an inescapable tap on the shoulder of the broadest attention and recognition, a sweet sounding proposition so so easy to run off with. FACEBOOK. 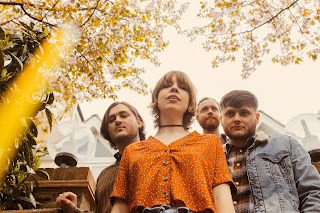 It was in late 2016 that we first came across Lucy And The Rats, then they disappeared pretty quickly off our radar until now, where the new music video for 'Melody' reminds us of what a vibrant and feisty band they are. Musically there is a punk infused feel, with plenty of hooks and their natural rocker energy. 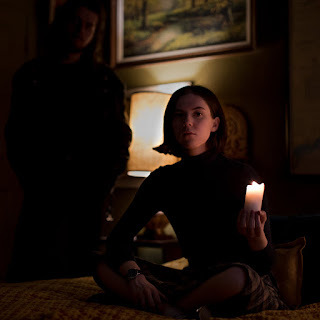 Lyla Foy - Far Behind You. Background From Lyla…. This is Far Behind You, the first single from my new record. It’s about chasing a dream that never happens: an ode to that mission. If creative frustration makes you feel trapped or tiny - keep chasing - or at least write about it. After finishing the track, I wanted to see if I could get another voice in there with mine, ideally that of Jonathan Donahue from Mercury Rev. I managed to get an introduction via email and very quickly he replied complimenting me on the song and agreeing to get in the driver’s seat to record his parts. There was nothing about the way he sung my words that emulated me, it simply became him. Patrick Wimberly (Chairlift, Solange, MGMT) mixed the single and completely brought it to life with a whole new intensity. So here’s this weird little pop song. Hope you like it! WEBSITE. 'Far Behind You' opens with some distant dreamy vocals and is soon accompanied by some smoothly layered synths and a driving beat. Jonathan Donahue's vocal duet adds a further dimension to what is a refined and charming song. LT Wade - My Sun And Stars. Background - Alternative rock artist LT Wade shares his new single, "My Sun And Stars" off his forthcoming LP, Transient. Transient is the name of the record LT Wade's life has been very transient over the last 2 years. He started recording the album in London, UK before moving to San Francisco where he continued work on the album, then finally finishing it in NYC after his move. The album embraces all three cities sonically. It has elements of the West Coast with songs like "My Sun & Stars" and "Lost Angeles." "Hard To Know" and ‘Hell of a Night’ have the more European almost Krautrock feel to them and "This City" and "A Summers Dream" were recorded in NYC this past winter with jazzy saxophones and more industrial tones. The album was written, recorded, produced and mixed by Wade himself. 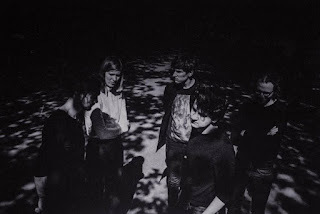 Wade enlisted one of his best friends Olly Betts of ‘The Duke Spirit’ in his studio ‘The Crows Nest’ in London for the drums. 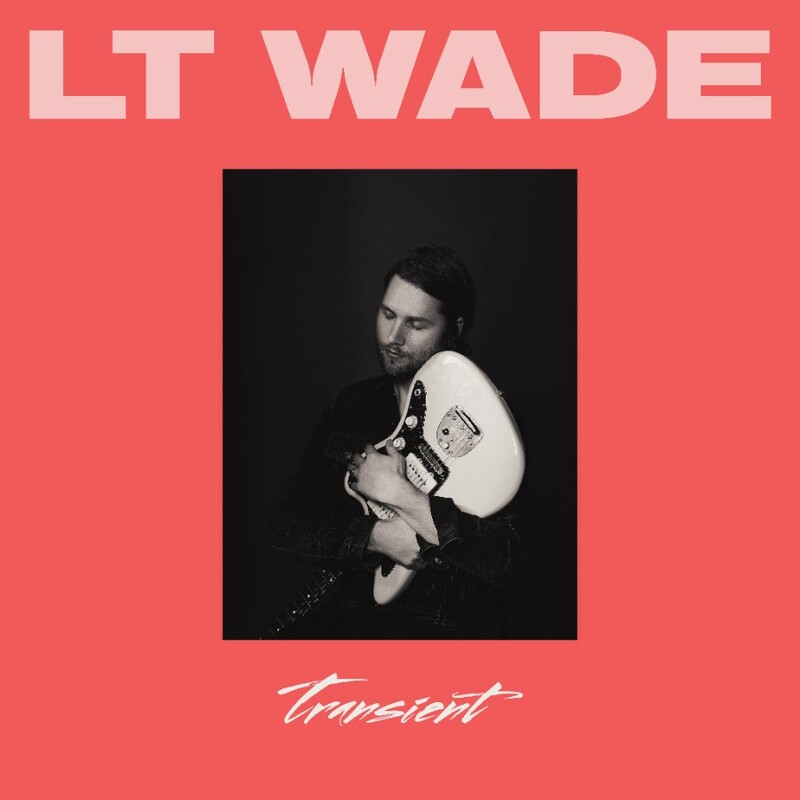 When he moved to NYC, Wade started working with another friend and fantastic musician Grant Zubritsky (Chet Faker's Band) who played sax, keys, and bass on 2 tracks of the album. The “secret” track at the end of the song “This City” is a cut and paste interview Wade recorded and put to music with a friend - it's an extension of the song about the trials and tribulations of NYC. WEBSITE. Live Date: 07.27 - Pianos (w/ Nosh (Skaters), The Fluids, Tolani - New York, NY. 'My Sun And Stars' has something of a retro rock and roll feel to it, where the vocals are melodic and very engaging, the music is superbly arranged, this is one atmospheric and very catchy song. Background - In its title alone, Ennor’s ‘West Coast’ forms a suggestive link between their roots in the south westerly tip of England and the blissed-out Californian vibes their music emits. In a sense their most traditional song yet, the track wields a melodic sensibility that is timeless to the folk traditions of the UK. Idyllic, romantic, but with a soft rock warmth and edge that would have the late Tom Petty humming along approvingly, ‘West Coast’ is a stunning injection of the rock rhythms and grandeur of Americana into folklore musical storytelling. 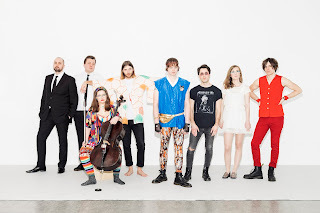 Bathed in soothing harmonies and abounding in cinematic guitar work, it’s everything we’ve come to expect from Ennor: compelling, boundlessly energetic and matchless songwriting. The poeticism and sincerity of frontman Tom Elliott is propped by the blistering work of the rhythm section. Adam Williams’s driving drums and the dexterous string work of guitarist Jack Rennie and bassist James Creed have earned their sound a new moniker: ‘Californwall’ - a fitting epithet to describe the perennial summer communicated in their songwriting. 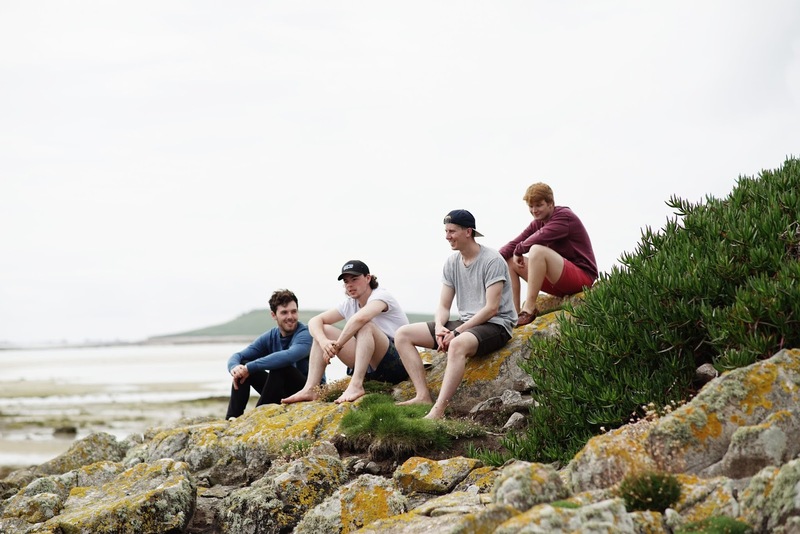 Drawing influence from the likes of Frank Turner, The Gaslight Anthem and The War On Drugs, Ennor spent the summer of 2017 touring their sunshine sounds across the UK to the like of Ronnie Scotts, The Eden Project and Boardmasters, before heading into the studio to record new works ready for 2018 and the turn of the seasons. FACEBOOK. 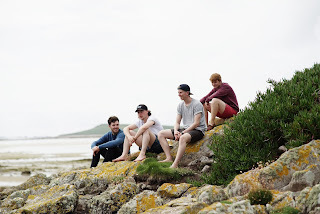 Cornwall's Ennor make their third appearance on Beehive Candy this year with 'West Coast'. The bands upbeat folk rock sound has a slightly mellower and reflective feel to it this time, however the band remain very addictive to listen to, maybe it's the combination of fresh Atlantic weather and the influences of Pacific coast charm, whatever - it's extremely good music.